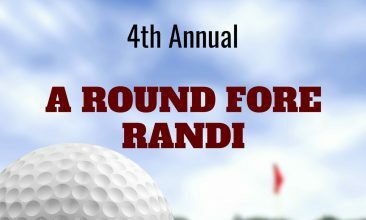 Please join us for the 2nd Annual A Round Fore Randi golf outing hosted by Randi’s House of Angels. 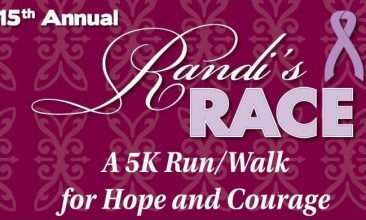 Funds raised support Randi’s House of Angels programs for children. 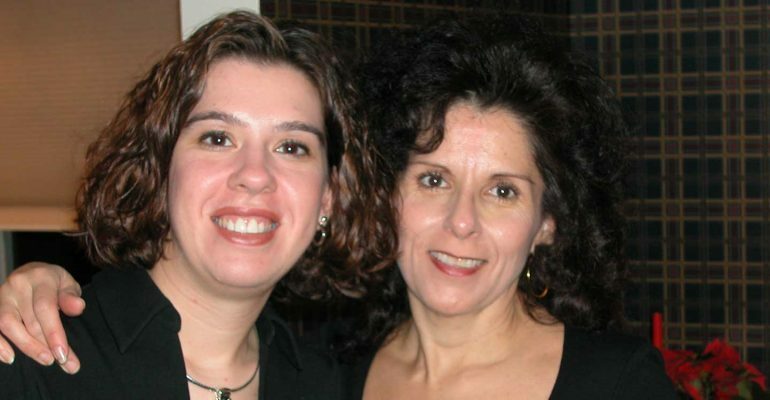 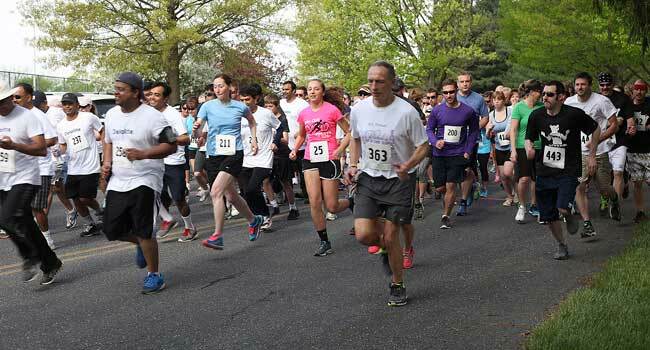 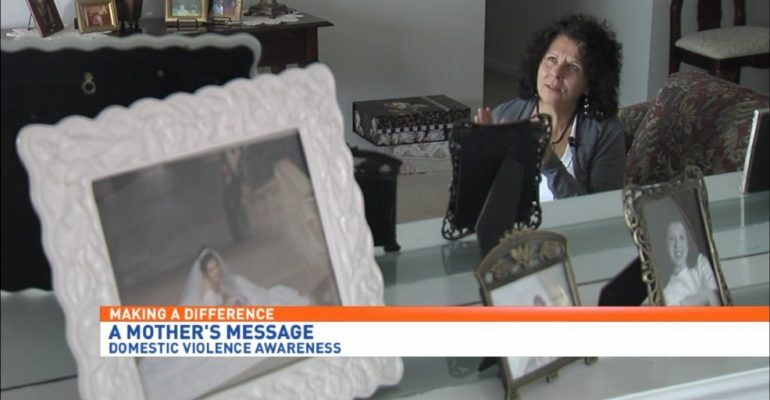 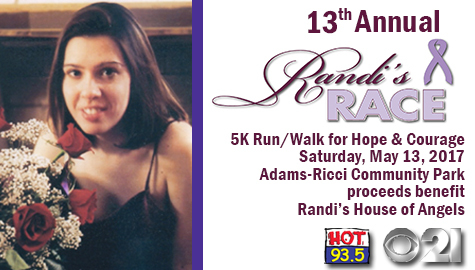 To date, more than $350,000 has been raised through “Randi’s Race”. 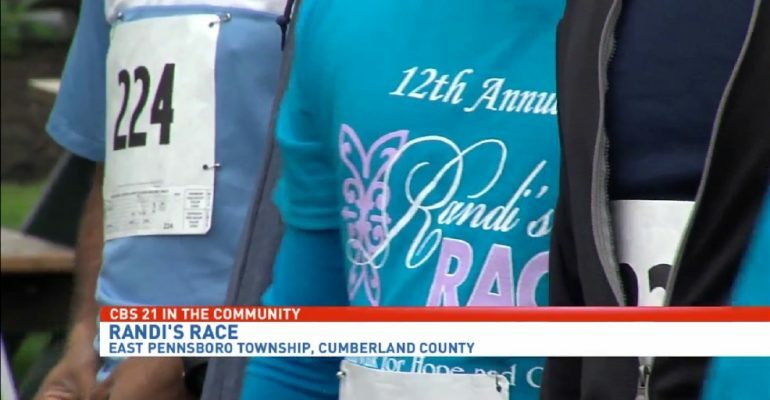 And that money now supports, “Randi’s House of Angels,” which provides therapeutic programs for children who are victims of domestic violence.